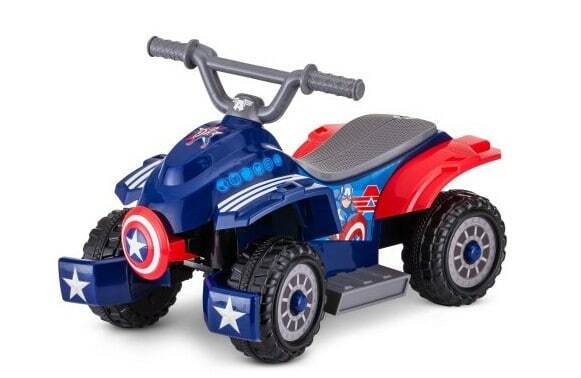 The 6V Marvel Captain America Toddler Quad is on sale for $50 at Walmart.com right now. Great holiday gift idea and currently 50% off! Shipping is FREE with $50+ order or in-store pickup!